This won Mr Jiang the Gold Prize in the Zhenhai Cup Design Competition. The popularity of bottled chewing gums is accompanied by people 'having to' pollute the environment. 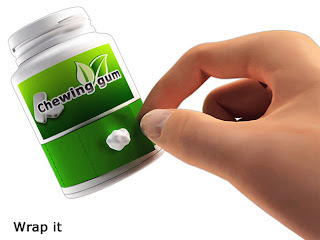 Therefore, I designed a kind of gum bottle that can help people package chewed gum and throw away later -- an invention that help people achieve their environmental-friendly selves. I named it 'Green Seeds', because I believe that for the nature, less pollution equals more affection. 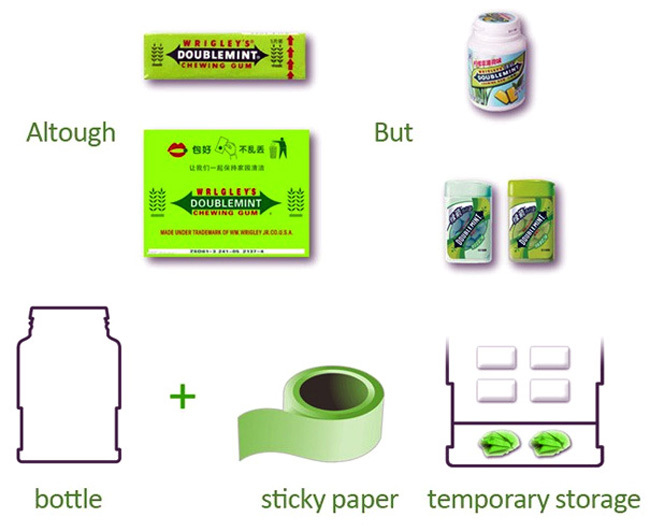 Nice Idea, not too troublesome too. lovely rendering, but seriously - are you really claiming the extra wrapping paper and extra plastic needed to be more environmentally friendly than someone spitting the gum into the trash bin? it's a cutsie concept, but please don't go around labeling it as environmental because that's a ridiculous claim. 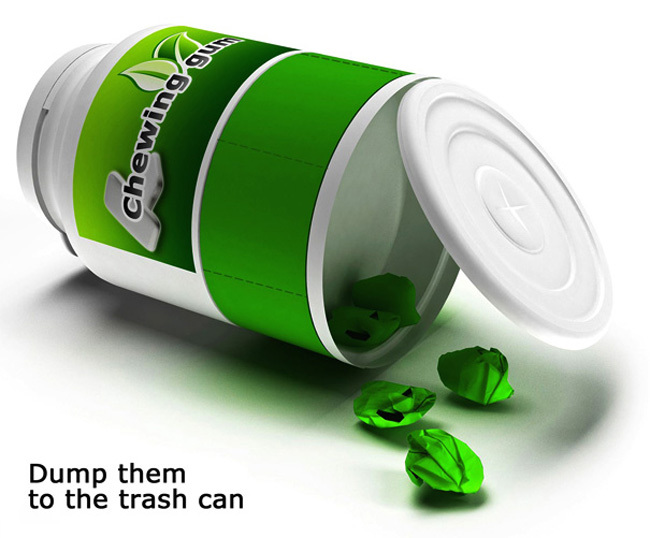 It doesn't really seem all that "green," as you still have to throw away the used gum and paper. 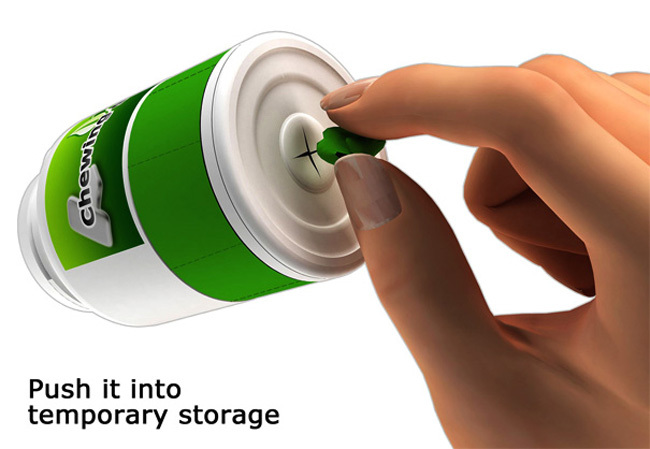 Biodegradable plastic maybe?